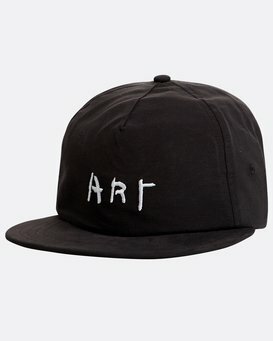 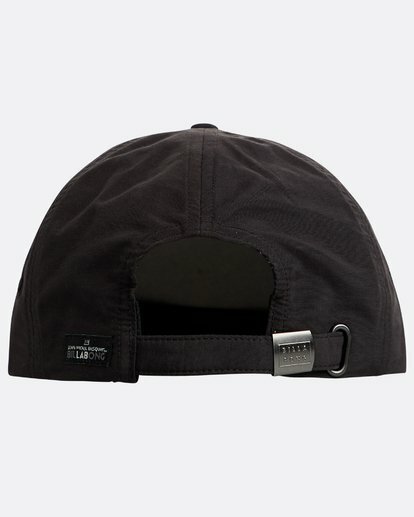 A cap for the creative mind. 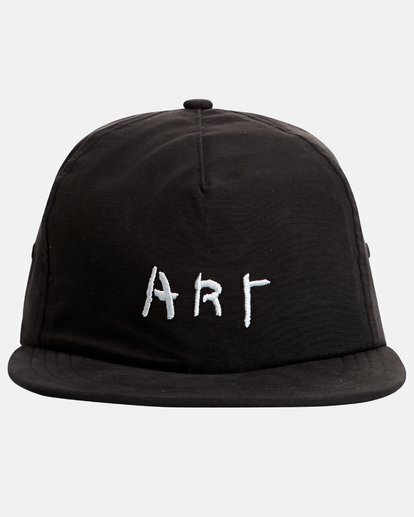 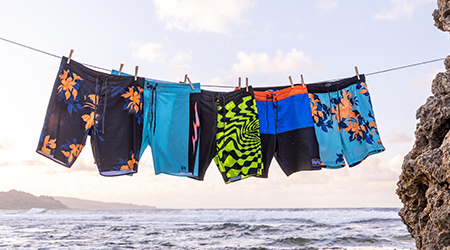 Part of the Billabong LAB Collection with influential artist Jean-Michel Basquiat, his iconic artwork is featured at the front of an unstructured woven hat. The classic 6 panel hat features a washed look, flat bill and adjustable strap at the back.